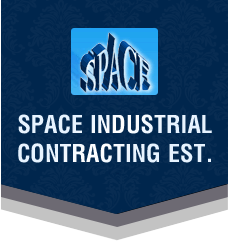 We are Eastern(Saudi Arabia) based entity and actively involved in offering nothing short of the best quality products in the market. With us, clients can stay assured for secure, safe and hassle free transactions. Our payment procedures are easy to use and guarantee confidentiality of the transaction. Standard Accessories : Main Elec. Motor, Elec. Control Panel, Coolant System, Machine Lamp, Arbour with Hardened Bushes, Below Covers. 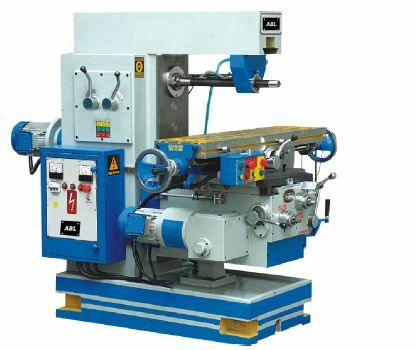 Optional Accessories : Vertical Attachment, Ram Type Vertical Head, Side Vertical Head, Duplex Attachment, Slotting Attachment, Rack Cutting Attachment, Universal Diving Head, Rotary Table, Milling Machine Vice, Digital Readout System (DRO), 2 Years Normal Spares. Salient Features : Multi Spindle Speeds, Heavy Body to ensure vibration free operation, Hardened Steel Gears, EN Steel Shafts etc, All opera tions within easy reach to operator.